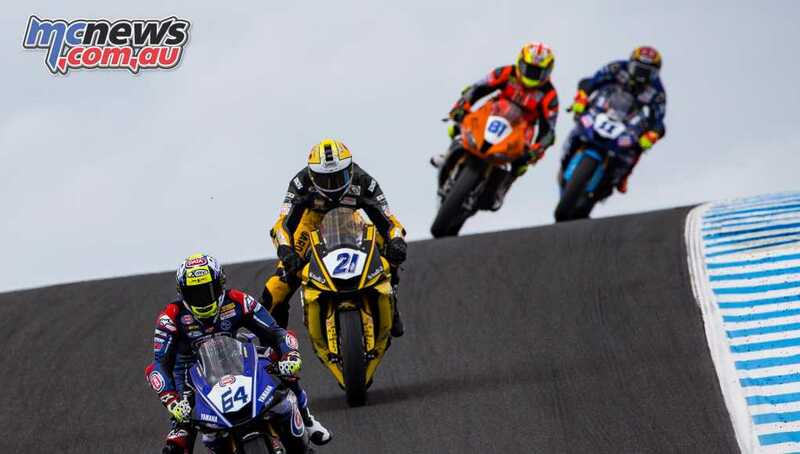 For season 2019 World Superbike rounds will host three races over one weekend for the first time in the series history. 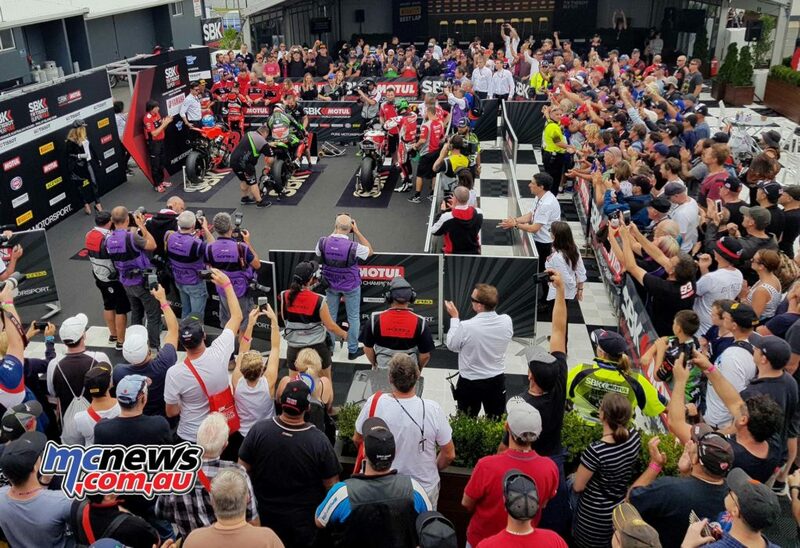 Next season WorldSBK will stick with the now traditional Race One on Saturday at 1400, followed by a new short sprint race format at 1100 on Sunday, followed by another feature race at 1400 on Sunday to round out the triple-header weekends. 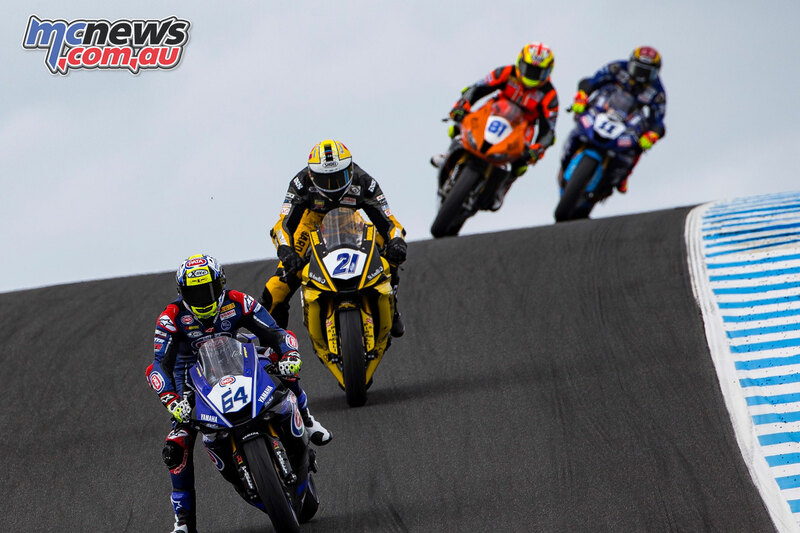 Action from Phillip Island WSBK. 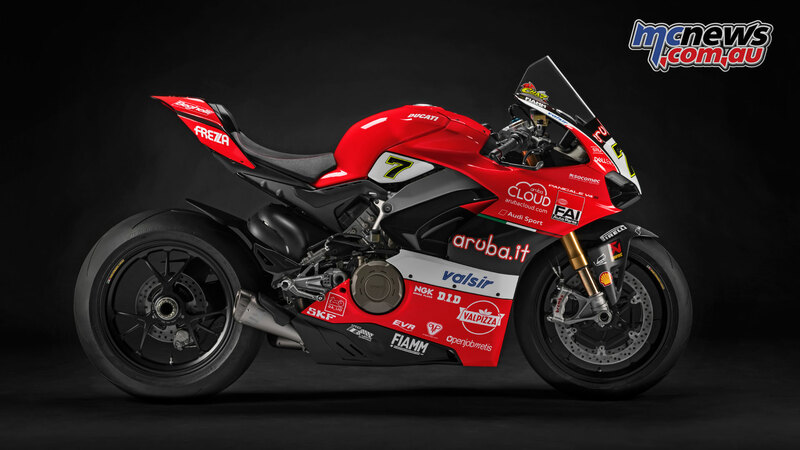 Spectators at Phillip Island will not only be the first to enjoy the triple-treat format, but the event will also witness the debut of Ducati’s all-new Panigale V4 – and the intrigue associated with the Italian marque’s factory riders Davies and Bautista taking on the might of Rea’s all-conquering and proven Kawasaki. 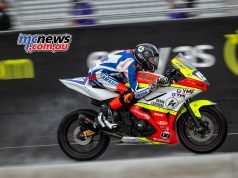 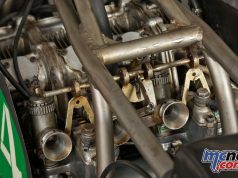 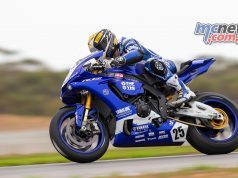 The February 22-24 event at Phillip Island will also host World Supersport Championship competition and national support races, so there will be action aplenty around the classic 4.45km island circuit from Friday to Sunday. Tickets for the Yamaha Finance round of the 2019 MOTUL FIM Superbike World Championship at Phillip Island from February 22-24 will go on sale next Friday, October 19 from Ticketek. 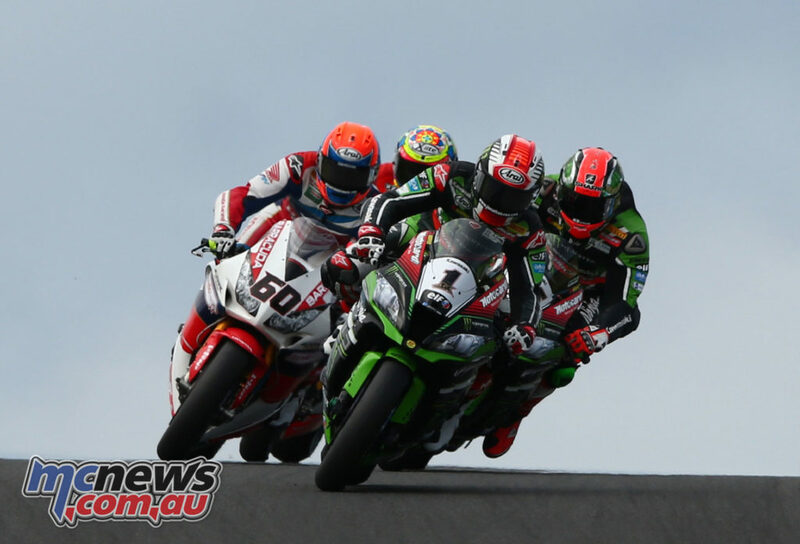 For more information go to www.worldsbk.com.au or call the circuit WorldSBK hotline on 1 300 728 007.